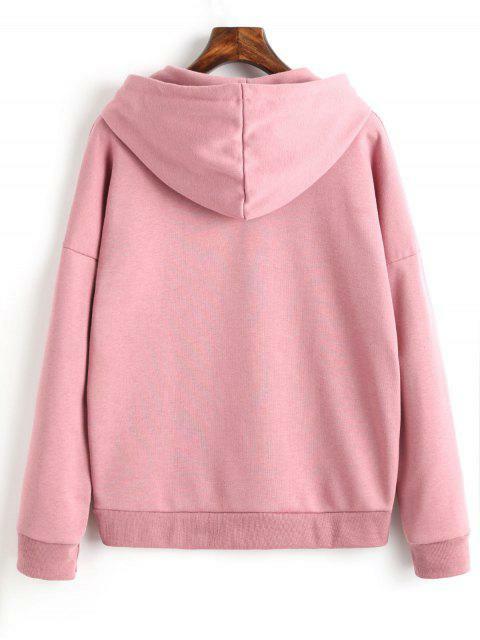 [56% OFF] 2019 Drop Shoulder Plain Drawstring Hoodie In CAMEO | ZAFUL ..
Love this hoodie! 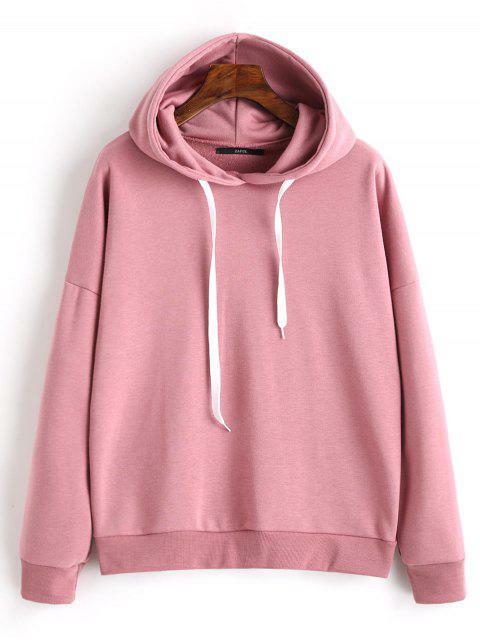 The fabric is very comfortable, and I love the color. 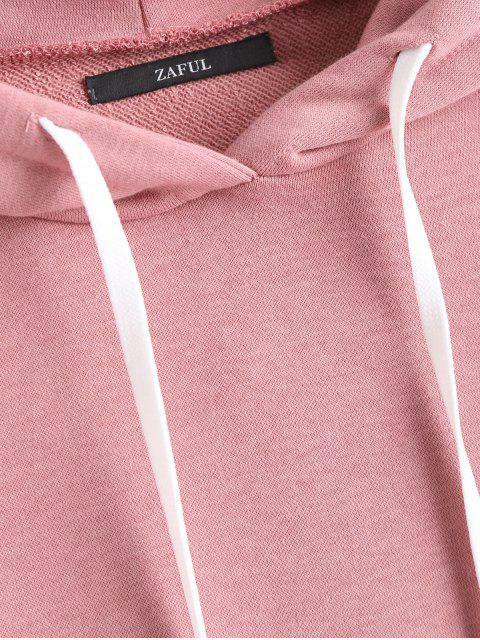 This simple casual hoodie featuring drop shoulder design, solid color and drawstring detailing.